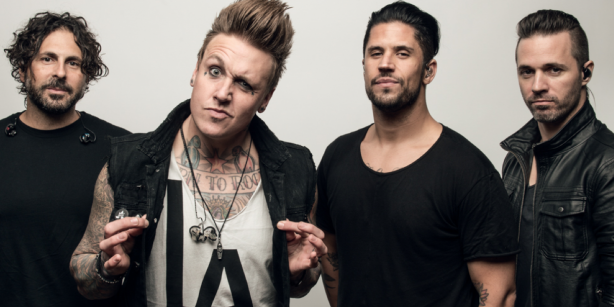 Home›Contest›CONGRATS TO THE WINNERS OF THE PAPA ROACH LISTENING PARTY CONTEST! 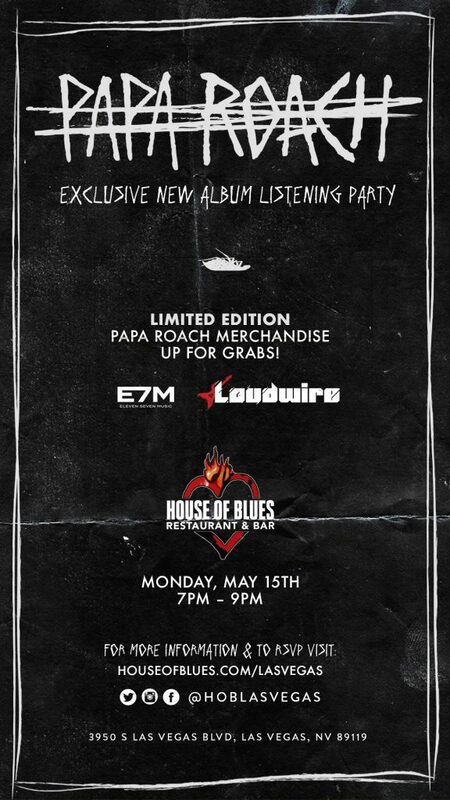 CONGRATS TO THE WINNERS OF THE PAPA ROACH LISTENING PARTY CONTEST! Congratulations going out to: Bob Baker, Kylah McClain, Jason Fedor, Kris Satterfield, Michael Chingman, James Balderrama, Amanda Ybarra, John Gribble, Adina Fox and John Testa! 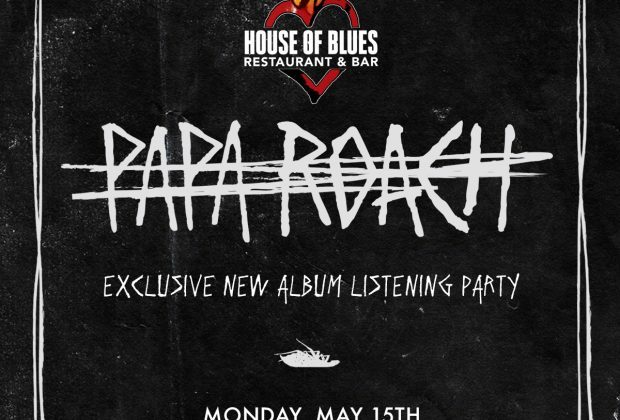 You are all going to the Papa Roach listening party at House of Blues Las Vegas! 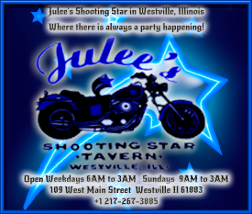 Please watch your email for information or private message us here! Have an awesome time! 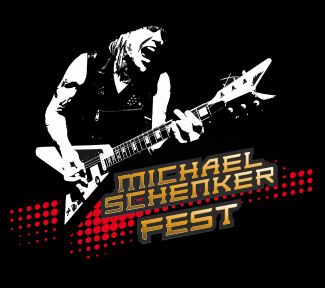 Tickets are courtesy of the great folks at House of Blues Las Vegas and Live Nation Las Vegas! If you didn't win but still want to go, just contact House of Blues Box Office for details! 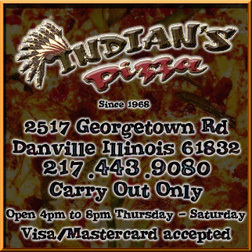 Go online or call (702) 632-7600! 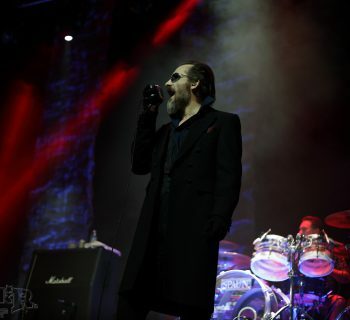 Thank you to all who entered from all of us at ZRockR Magazine- House Of Blues Las Vegas- and Live Nation Las Vegas! Isle of Dogs - Wes Anderson's Second Animated Movie!